Given the unreal state of reality in 2018, perhaps it’s unsurprising that movies largely gave up on escapism. In this up-is-down environment, documentaries thrived, with a handful — Won’t You Be My Neighbor?, about Mr. Rogers; the too-bizarre-to-believe, Three Identical Strangers; and Free Solo, which chronicles the only person to free solo climb Yosemite’s El Capitan — being among the year’s best movies. Fiction films tackled an admirable array of social issues, including racism (Black KKKlansman), homophobia (Boy Erased), climate change (Leave No Trace) and screen addiction (Ready Player One). Fizzy rom-com Crazy Rich Asians won accolades for busting racial stereotypes, and even a superhero popcorn flick like Black Panther examined race in America. When you’re already through the looking glass, reality becomes the new escape. Mission: Impossible – Fallout sets a dazzling high bar for the blockbuster franchise. Directed by Christopher McQuarrie, the sixth installment in the MI series is near nonstop action, including a spectacular chase along the rooftops of Paris, a jaw-dropping helicopter sequence and the impossibly ageless stardom of Tom Cruise. If Beale Street Could Talk proves the Oscar-winning Moonlight was no fluke for writer-director Barry Jenkins. This tragic but achingly romantic adaptation of James Baldwin’s 1974 novel pulsates with an unmatched sense of lyricism and intimacy. It will haunt you for days afterward, particularly the magnificent performances of leads KiKi Layne and Stephen James. 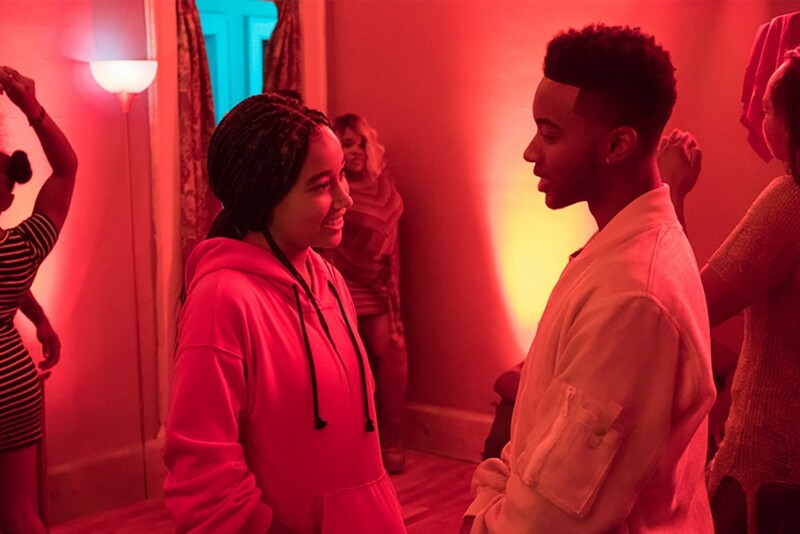 This adaptation of Angie Thomas’ YA bestseller begins with young Starr Carter (Amandla Stenberg, excellent) getting “the talk” from her father (an equally excellent Russell Hornsby). Instead of the birds and the bees, however, this talk involves the black and the blue — namely, how an African-American youth needs to act when they are invariably stopped by police without cause. Starr learns, with tragic consequences, the usefulness of dad’s advice. Director George Tillman Jr. occasionally teeters toward sentimentality, but The Hate U Give is always brutally, unflinchingly honest. 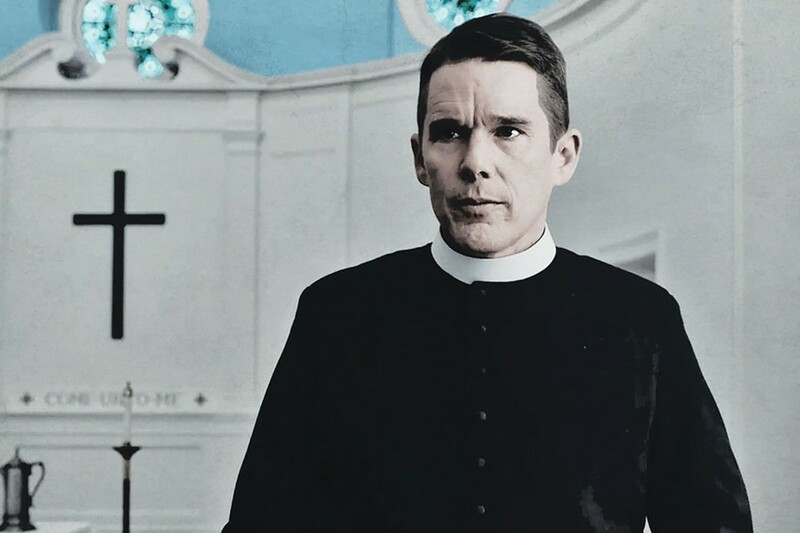 In writer-director Paul Schrader’s best film in years — maybe his best ever — Ethan Hawke is extraordinary as a pastor in the throes of existential crisis. First Reformed’s Reverend Ernst Toller isn’t so far removed from the delusional vigilante in 1976’s Taxi Driver, which Schrader scripted, but nothing feels dated here. First Reformed pulses with the urgency of today. I’m guessing that Boots Riley, the rapper-turned-moviemaker behind Sorry to Bother You, approached his first film determined to free nearly every notion, observation and joke that had been collecting in his head. Sorry to Bother You explodes with ideas; it is an urban comedy, a dystopian sci-fi, a rebuke to capitalism and a stinging satire on racism, labor, Walmart, modern art — you name it. 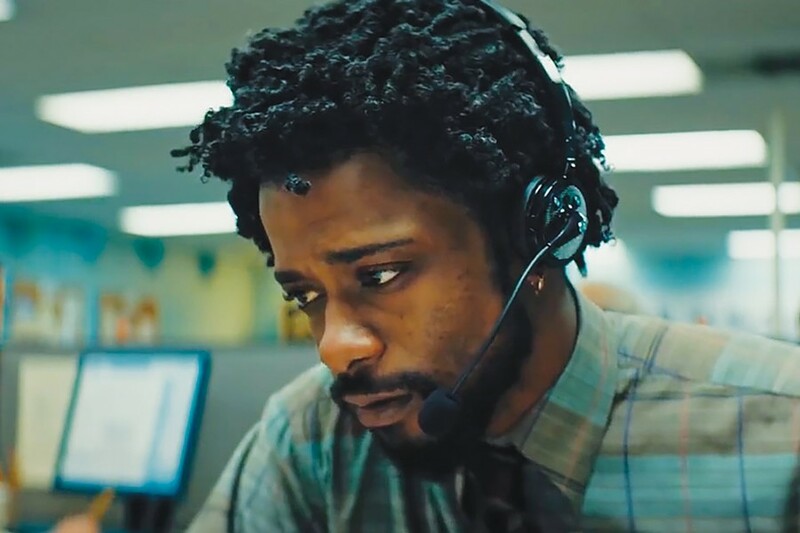 The outrageousness nearly spirals out of control, so credit Lakeith Stanfield, who stars as a hapless telemarketer making a Faustian bargain, for keeping us emotionally invested even when things go batshit crazy. After only two feature films to his directorial credit, Alex Garland is already a master of The Thinking Person’s science fiction. 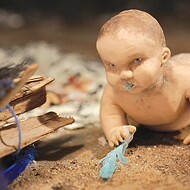 That isn’t to imply Annihilation, based on the 2014 Jeff VanderMeer book, is overly brainy. Mutant creatures and scares abound as Natalie Portman plays a biologist on a secret government expedition of a vast, mysterious blob, dubbed The Shimmer, that has taken up residence on Planet Earth. 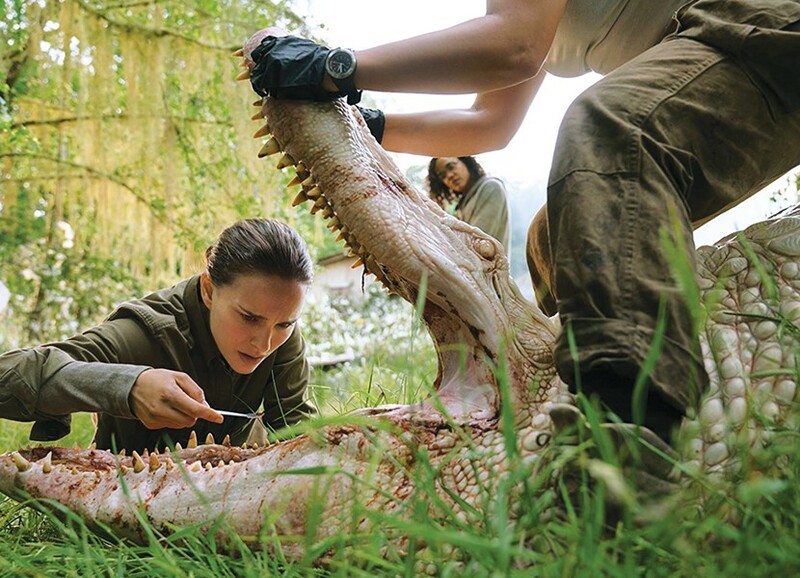 Annihilation recalls classic sci-fi of yore, but the vibe here is unique, and the finale rivals 2001: A Space Odyssey for mind-melting trippiness. Warning: For those of us still suffering post-traumatic stress disorder as the result of middle school, Eighth Grade might just trigger cold sweats, maybe even a spontaneous wedgie. The cringe-inducing but darkly humorous flick stars a superb Elsie Fisher as a shy, screen-addled 13-year-old navigating through the treacherous waters of social media, school crushes and pool parties. Writer-director Bo Burnham, a comedian who rose to prominence via YouTube, understands how technology is radically transforming how kids relate to the world and to each other. The result isn’t a cautionary tale — Eighth Grade is too smart and heartfelt for that — but a pitch-perfect reminder that growing up is as painfully funny as it is painful. Thomas Wolfe famously posited that you can’t go home again, but don’t tell that to Alfonso Cuarón. 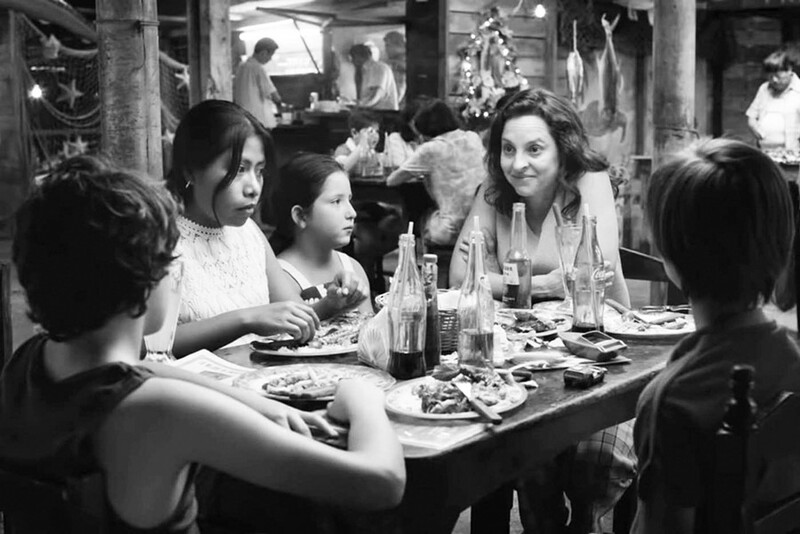 In Roma, the acclaimed filmmaker (Gravity, Children of Men) meticulously recreates the 1970s’ Mexico City of his youth. The episodic storyline centers around a nanny/housekeeper (newcomer Yalitza Aparicio) for a well-to-do family, evidently based on the nanny who had an instrumental role in Cuarón’s upbringing. Shot in crisp black-and-white and replete with spellbinding set pieces — a violent protest as seen through a second-floor department-store window, the surreal sight of a man singing while a forest fire rages behind him, perilous moments along an ocean beach — Roma boasts a visual sumptuousness that recalls 1960s-era Fellini but with an emotional resonance that is all Cuarón. Thrillers this meaty don’t come along very often. Widows has a lot to say about racism, politics and power, but Oscar-winning director Steve McQueen (12 Years a Slave) keeps such themes neatly tucked in the muscular confines of the crime drama. Based on a 1983 British TV miniseries and co-written by Gone Girl and Sharp Objects author Gillian Flynn, the movie stars Viola Davis — a force of nature here — as a grieving widow forced into an unlikely heist after her criminal husband (Liam Neeson) and his crew are killed in a robbery gone awry. The ensemble cast might be the best of 2018, with particular props to Elizabeth Debicki as an abused wife who discovers wells of resourcefulness when she needs it. Japanese director Hirokazu Kore-eda explores the complexities of relationships with sensitivity but without sentimentality, a rare artist who can tap into the rhythms of everyday life without boring his audience in the process. 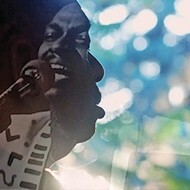 He is one of the great humanists in contemporary cinema. Shoplifters, which earned the Palme d’Or at this year’s Cannes Film Festival, takes its time in telling the story of a ragtag family of thieves who adopt — or is it abduct? — a neglected 5-year-old girl (Miyu Sasaki). Revelations emerge slowly, but when they do, they pack a wallop. By focusing on Japanese who live on the margins of society, Shoplifters offers a window not typically afforded to Western moviegoers. It helps that Kore-eda’s cast is outstanding, particularly Sakura Andô and Lily Franky as the mom and dad of the clan. In one particular close-up, Andô delivers one of the year’s most affecting onscreen moments.